Learn more about Eileen Walsh. Beverly Glen is a wonderful, eclectic community nestled in eastern Bel Air, north of Sunset Boulevard and South of Mulholland Drive. Over 1,200 homes dot the canyon along and to the east and west of Beverly Glen Blvd. Some are large million dollar properties and others are more modest bungalows so loved by the community. And there is everything in between. Retail services are provided to the residents by the merchants at the top of the canyon in the Glen Center, the local hangout, place-to-see-and-be-seen, where we get our coffee, bagels, sundries, film rentals, and more. And don’t forget the dry cleaner and the grocer half-way up the hill for the convenience of lower and mid-Glen residents! A smaller, more intimate community, than say the Hollywood Hills, this is the hip, fun part of town. Beautiful real estate can be found here, no more or less than any other Los Angeles Canyon neighborhood. Falling in love with Beverly Glen? Ready to get started? Contact us now to schedule a showing! 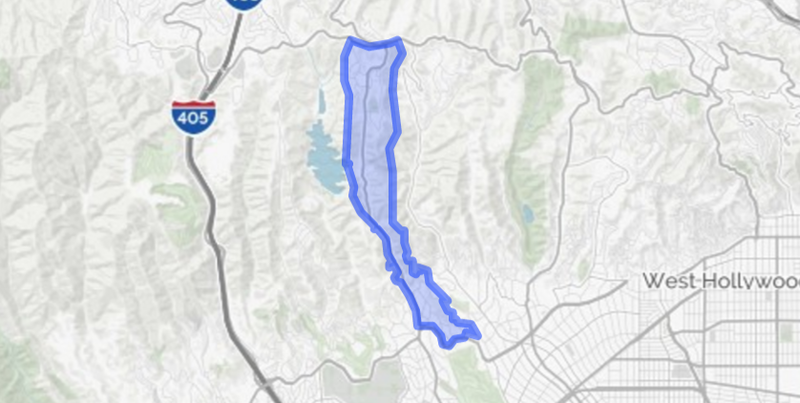 Check out other Los Angeles Canyon Neighborhoods!